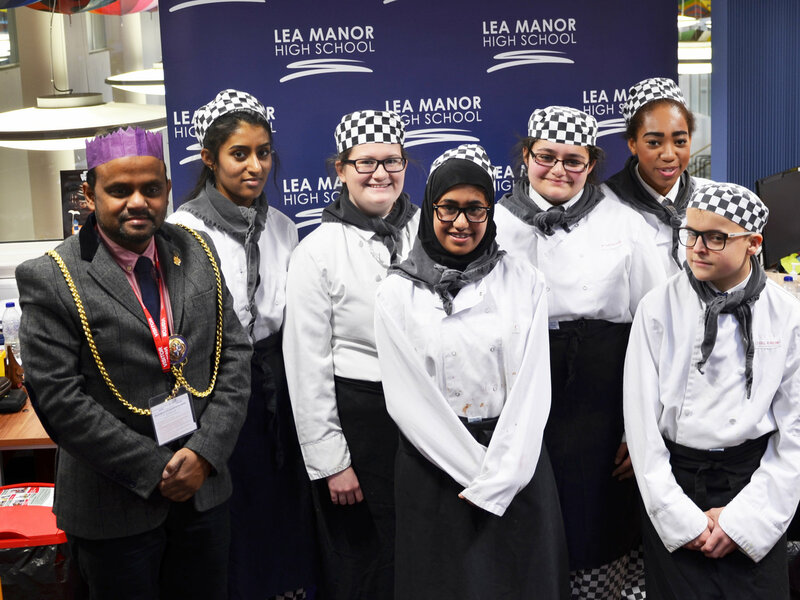 Lea Manor Hospitality and Catering Students hosted a lunch with special guests including Tahir Khan, The Mayor of Luton and representatives from local businesses. 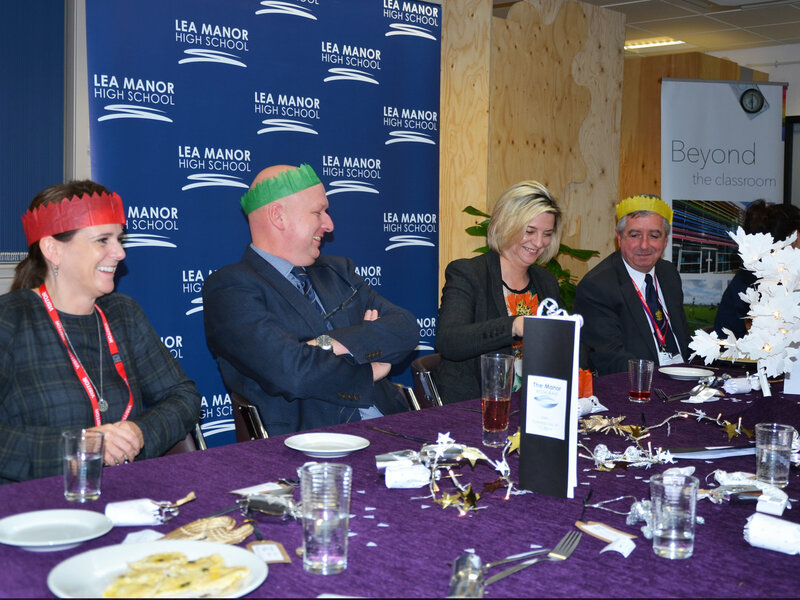 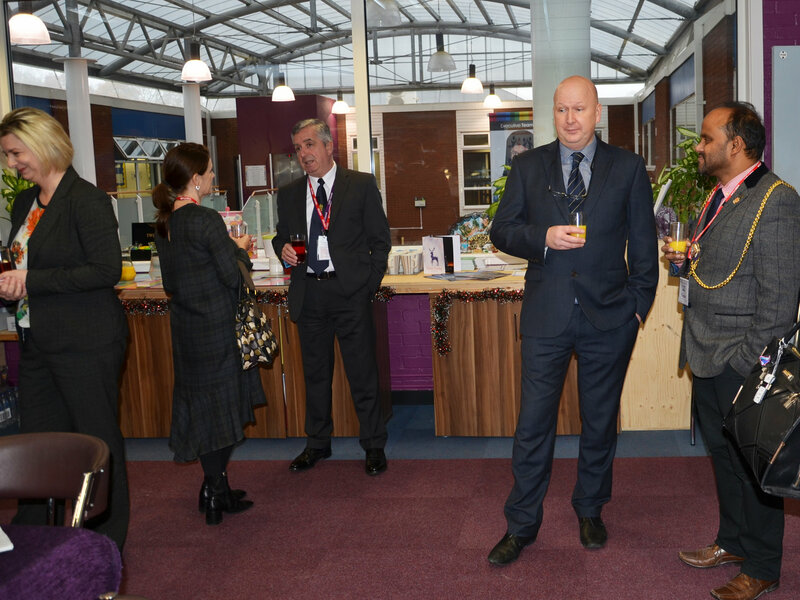 The meal, held in the 'Pop up' restaurant 'The Manor' was an opportunity to discuss Luton Futures as it anticipates 2017 and the exciting developments ahead. 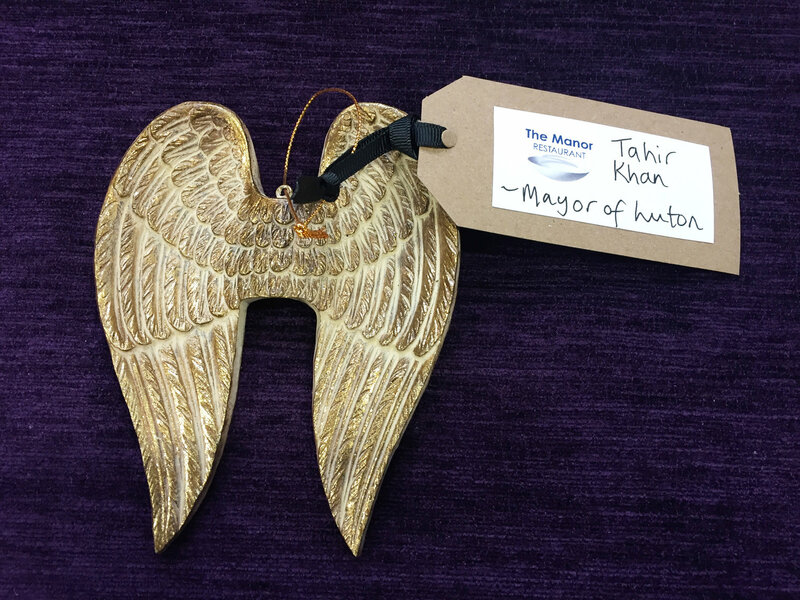 The Mayor has a personal interest as he was involved in setting up Luton Futures when it first began. 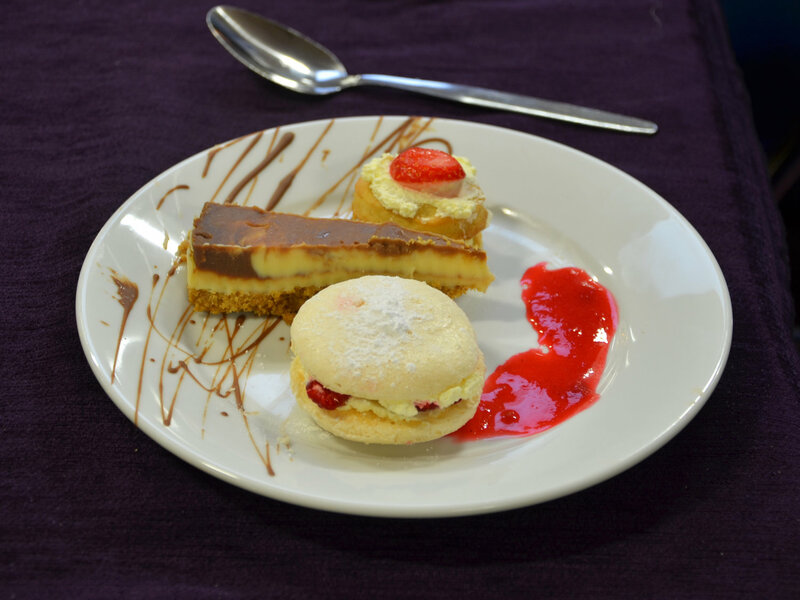 The students served a delicious menu as part of their Year 11 assessment and the food was very well received, with comments like 'See you again tomorrow' and 'Marvellous meringues, easily as good as a top restaurant'. 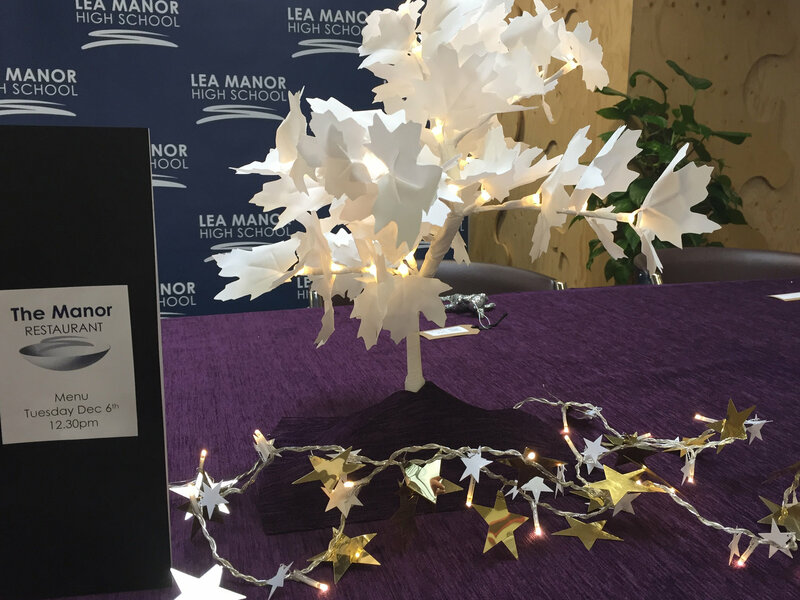 Well done to all the students involved, and best of luck with your exams.